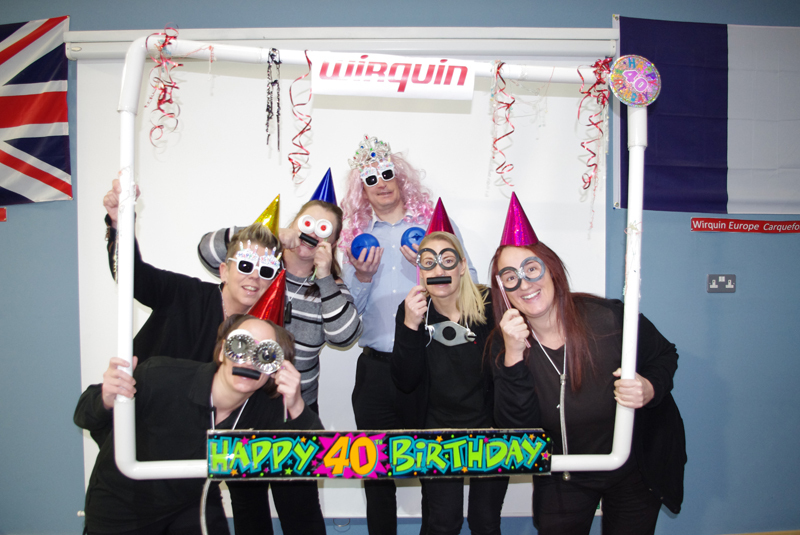 Family run sanitary equipment specifier, Wirquin, is celebrating 40 years in business this year and has pledged to have a ‘year of madness’ which it will be sharing across its new social media platforms. Its special Facebook page called “Crazy 40 years”, promoting lots of crazy stories and activities that its customers and staff are taking part in, can be followed and contributed to at facebook.com/wirquin40years/. Other new platforms for Wirquin include Twitter and LinkedIn, so whether it’s new products, career vacancies, new installation videos or problem solving tips the company will be sharing it all on social media. Your rural community needs you!